All the volunteers of Operation Jersey Cares (OJC) would like to extend their most heartfelt thanks to Jeffrey Hicken and all the other club officers and members of Central Jersey Volkswagen Society for allowing OJC to be part of your All Air-Cooled Gathering in Flanders NJ on September 17th and 18th. Without your dedication this would not have been the most successful and fantastic event that it turned out to be. Furthermore, we would like to thank you for all your past invitations over the years. 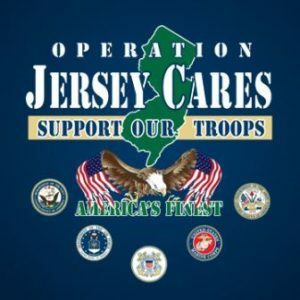 In short we would like to say ‘job well done’ and again a heartfelt thank you from all the volunteers at Operation Jersey Cares!